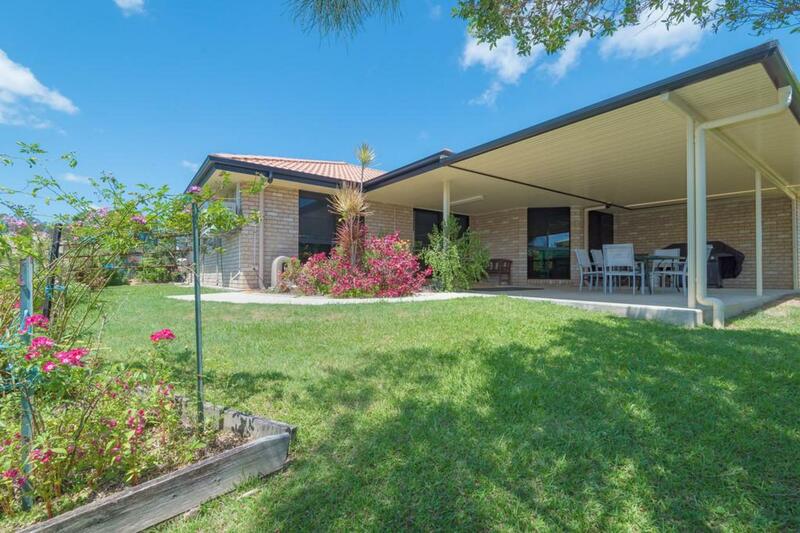 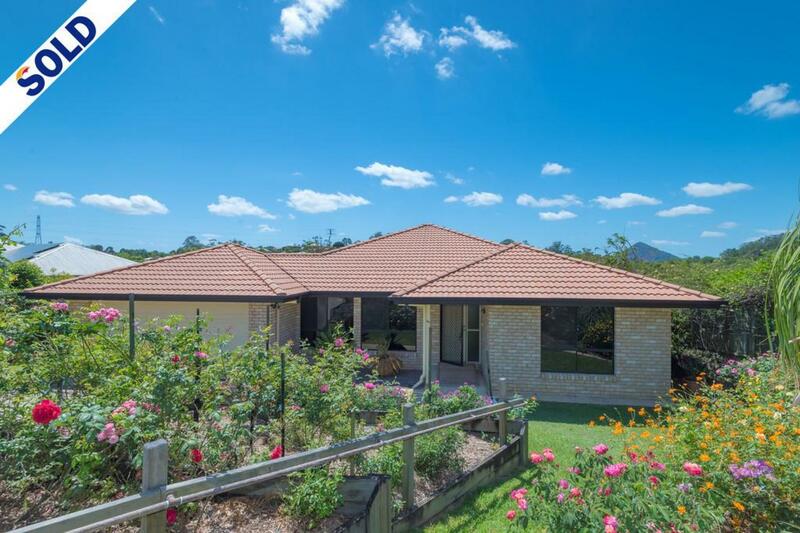 An easy walk to town, this spacious 4 bedroom home at 30 Pearsons Rd, Cooroy on 890m2 was built by sunshine coast renowned builder Ausmar Homes. 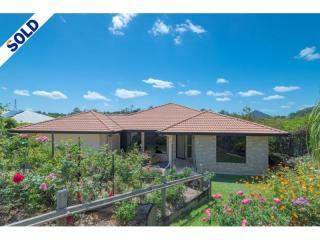 The single level home is low maintenance with a flowing floor plan that includes two separate living areas, air conditioning in two of the bedrooms and the lounge, and a main bedroom suite that offers a walk in robe and ensuite. 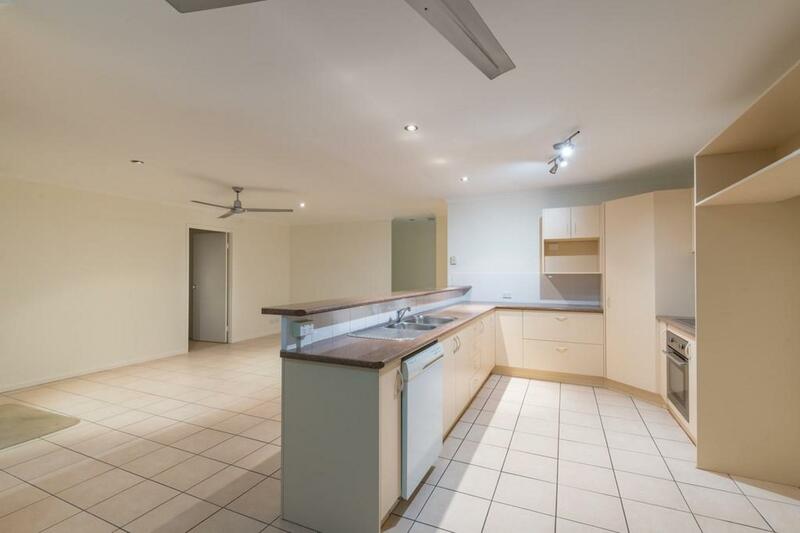 Positioned centrally in the home is the galley style kitchen with granite look bench tops, dishwasher and a huge space for the fridge. 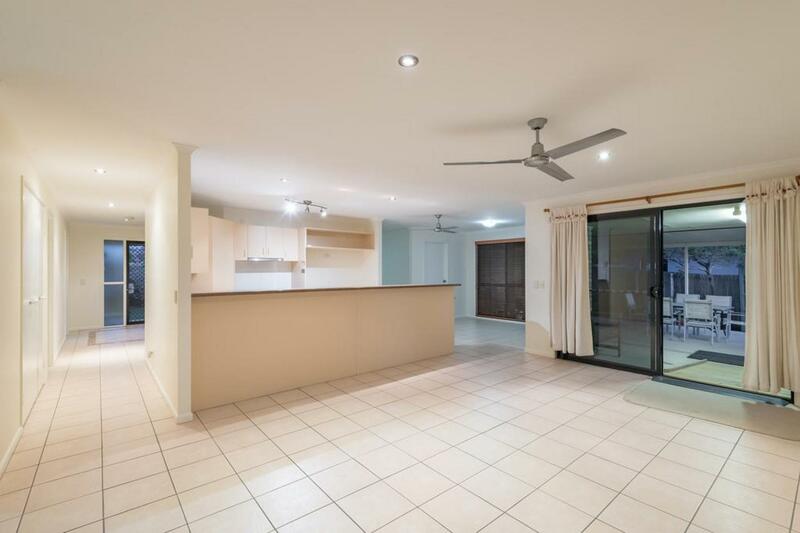 The kitchen also connects easily to the huge outdoor entertaining area, big enough for those family get togethers or simply relaxing and enjoying the outlook over the yard and blue beyond. 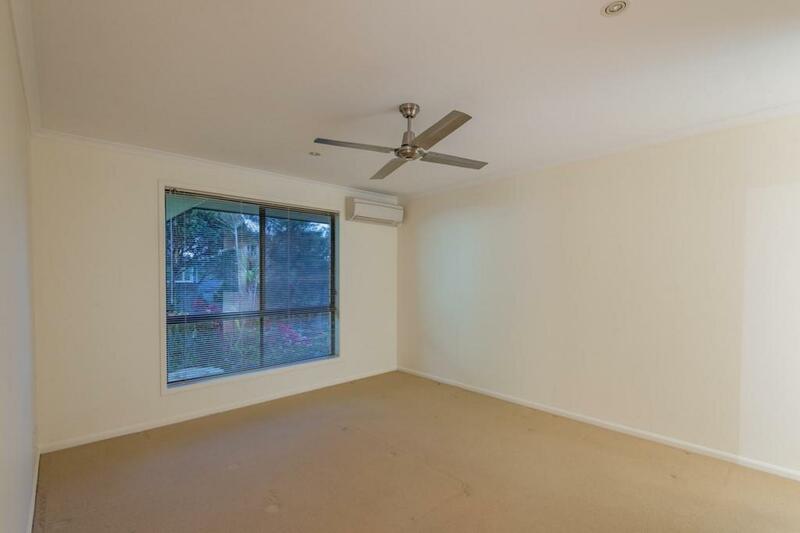 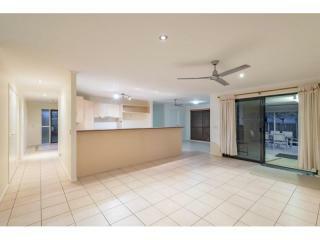 Recently painted throughout the well maintained home is tiled in the traffic areas, with comfortable carpet in all bedrooms and main lounge. 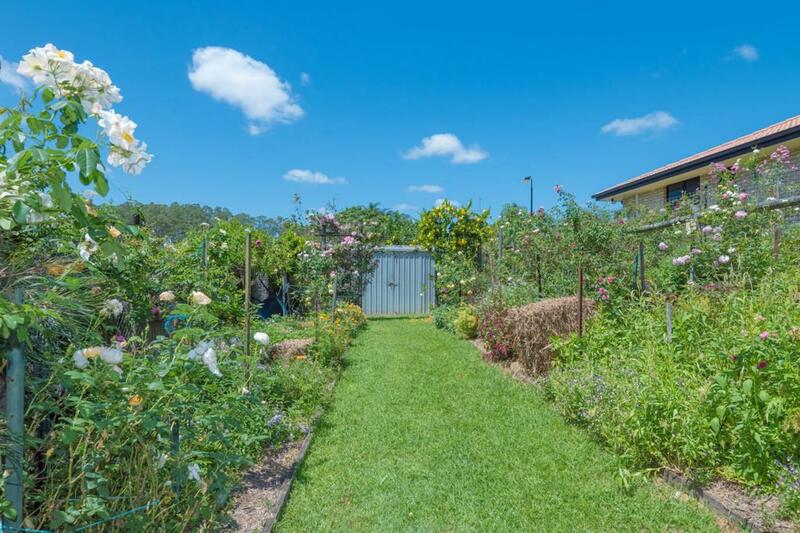 Other features include 9 ft ceilings, direct internal access from the car garaging, tinted windows, security screens, garden shed and small rainwater tank to water the established gardens. 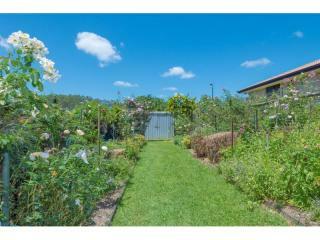 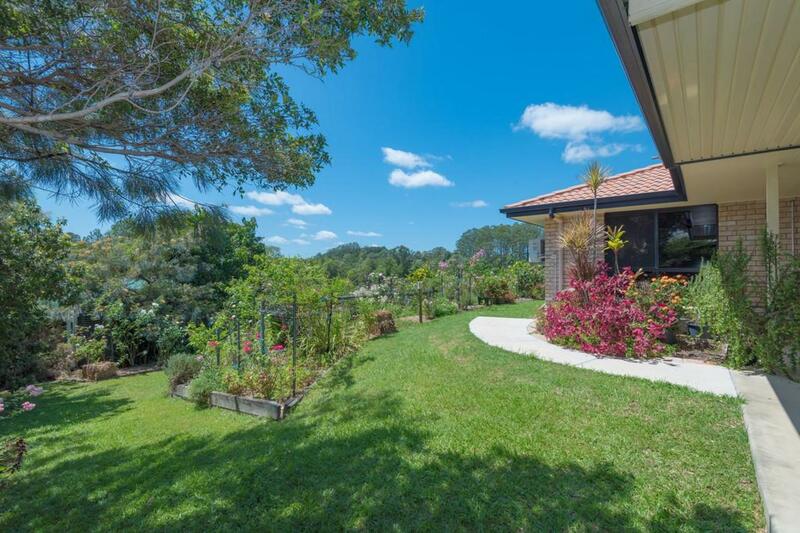 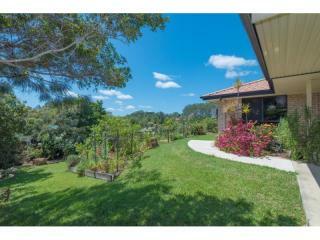 Did I mention the gentle breezes, peace and quiet and that you can see Mt Cooroy from the back yard too! 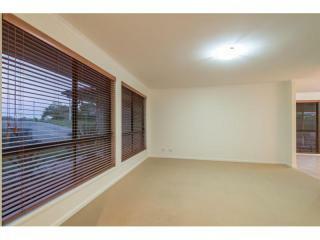 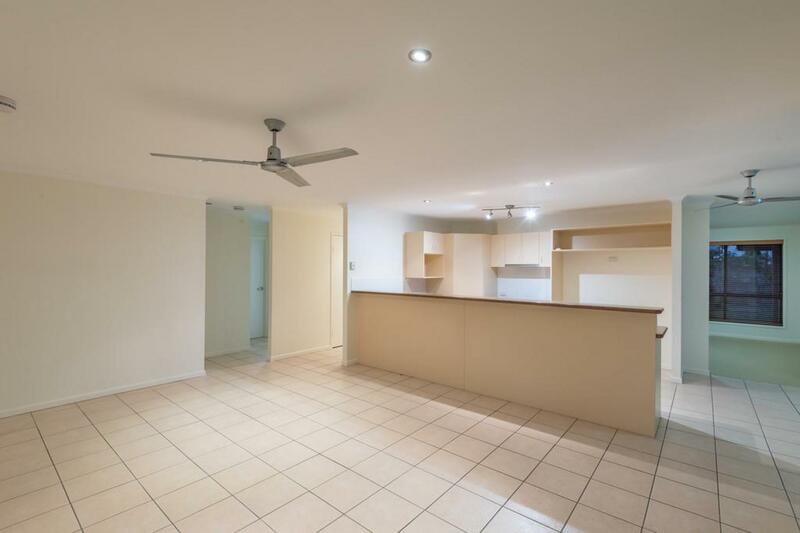 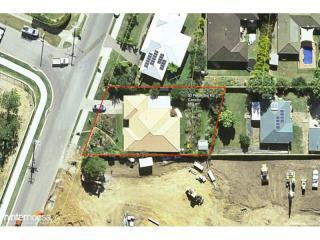 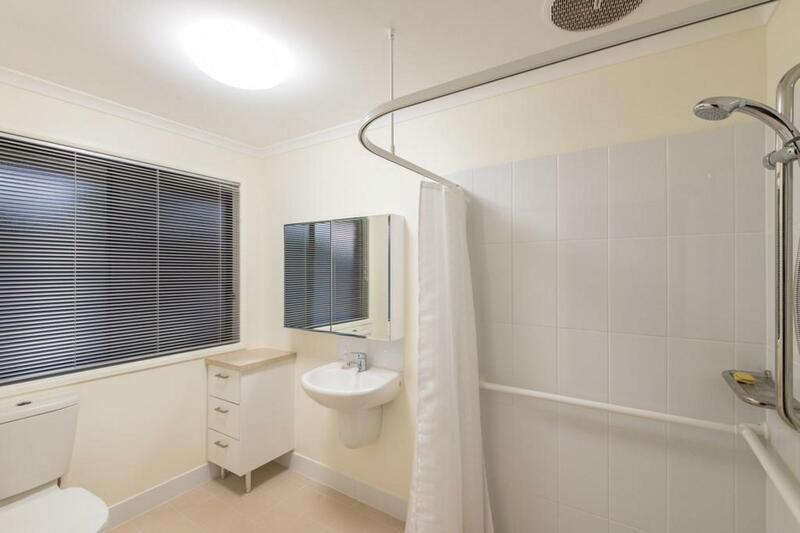 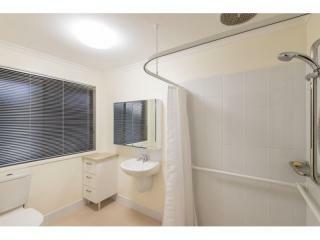 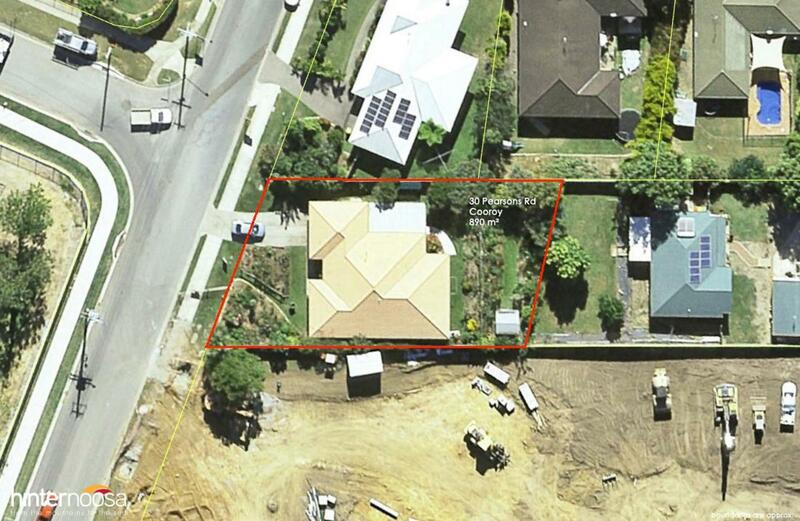 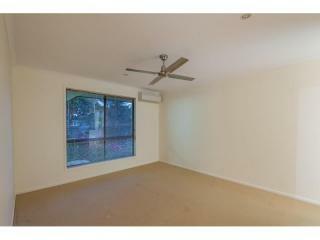 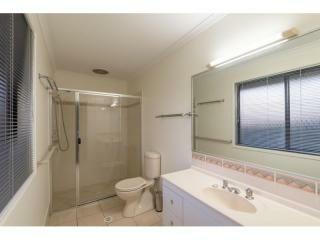 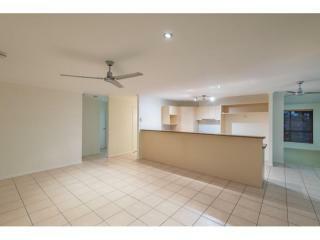 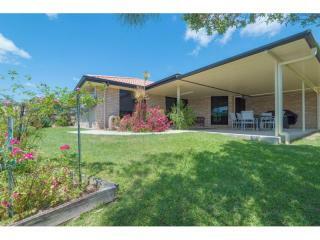 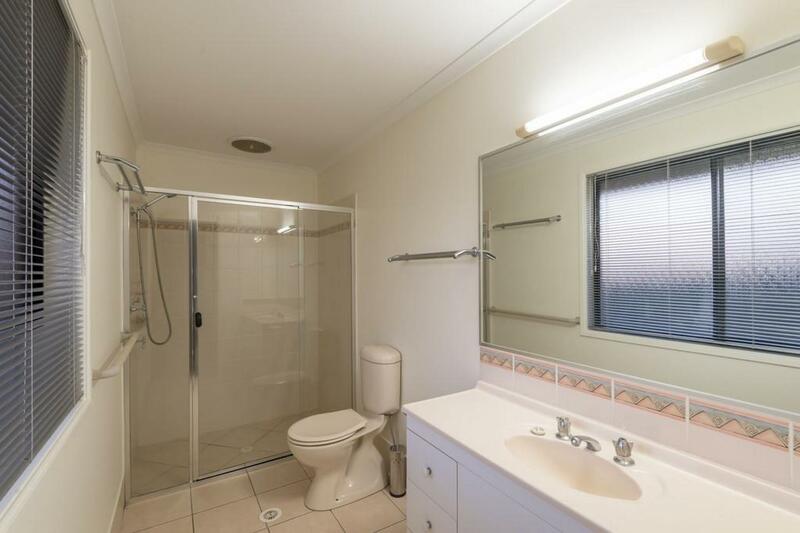 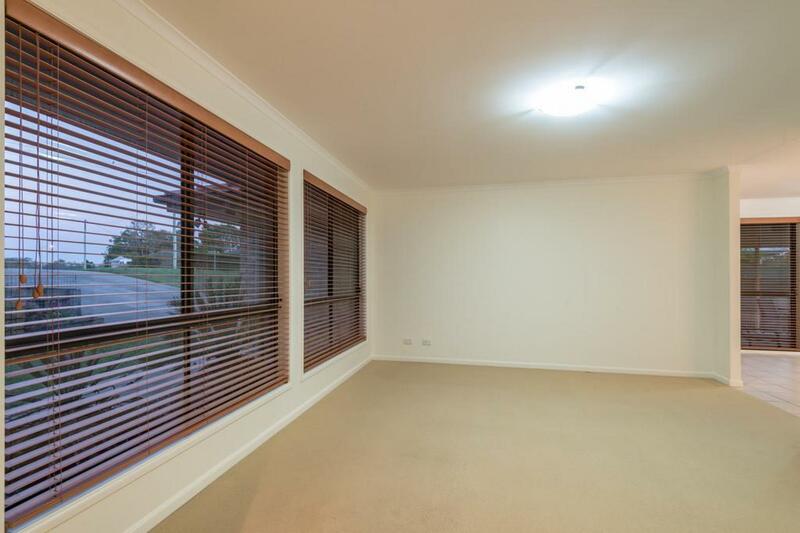 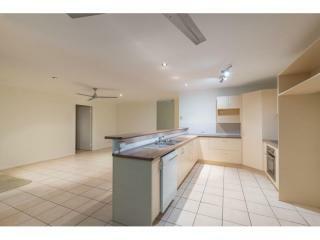 This property is ready for handover and an inspection is a must, just call or email me today.